Joggers have become the coolest fashion item; therefore we’re excited to present you with our top 5 joggers that you need to wear this season. The trend started a few years ago and have gone mainstream as almost everyone all over the world are wearing them. 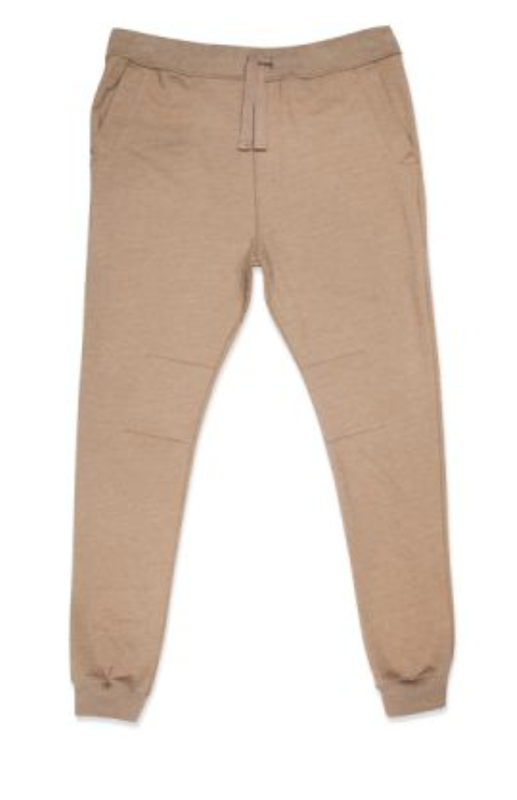 Joggers are very versatile. 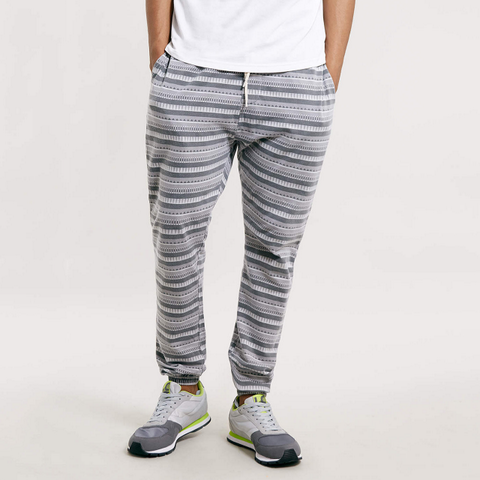 You can basically wear your jogger with almost anything. 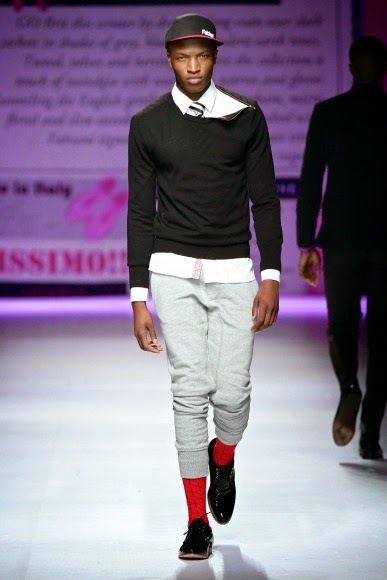 Designers are even now creating tailored joggers in various styles and prints. 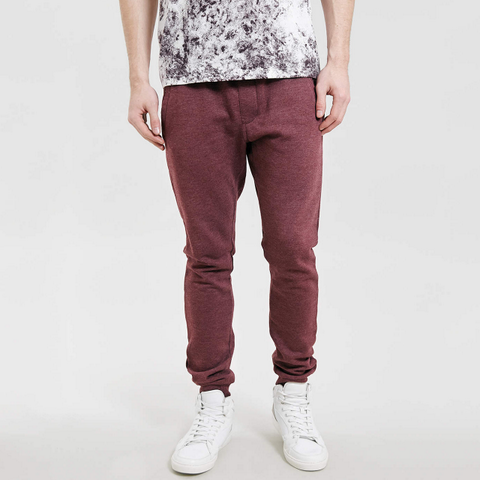 Joggers have a lean cut and tapered silhouette that allows you to show off your dope sneakers or preferred shoes. We selected our favorite joggers based on the following criteria: comfort, cut and quality. See them below as we think they deserve a space in your wardrobe.